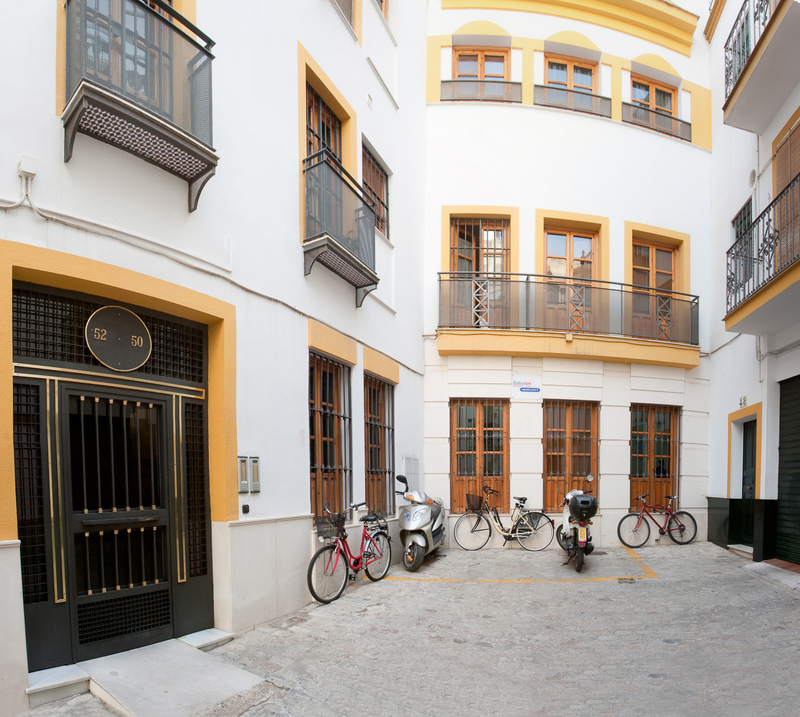 Our School is located in the very heart of the city within easy walking distance to all the attractions Sevilla has to offer. The staff is friendly and enthusiastic, and they will make your stay unforgettable in this incredibly beautiful city. C/ Amor de Dios, 50-52, 41002, Sevilla.